Ricardo has an Electronics and Computer Engineering Degree, Major in Telecommunications and Computers. Ricardo helped to found and run Innovmodel.com, an environmental services company that works in Sustainable Development. 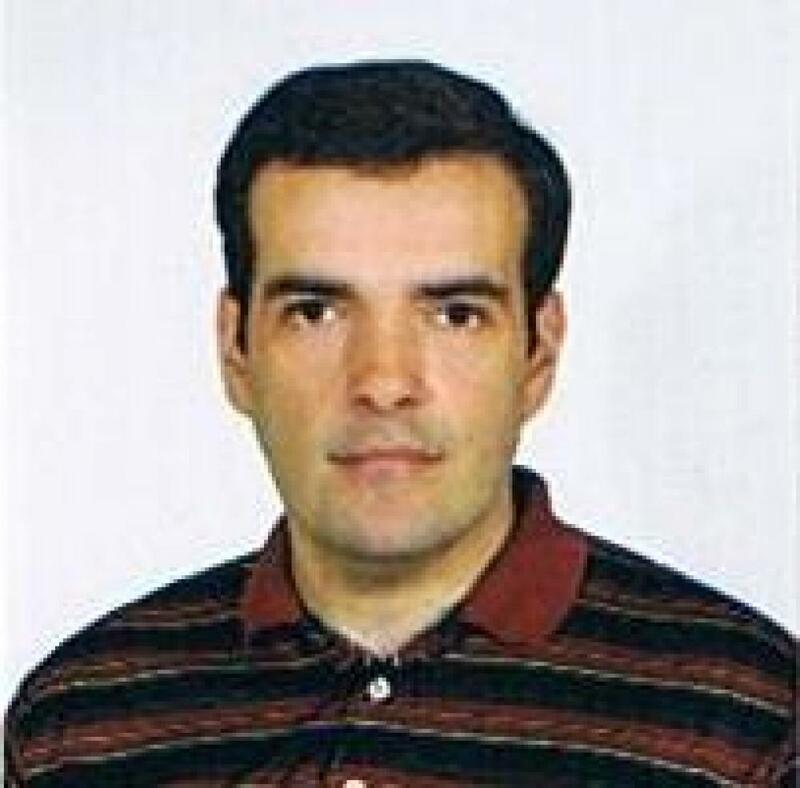 Ricardo worked for Nokia Siemens Networks as a technical communicator. Prior he was a field engineer, a journalist, and a teacher. Would like: lots of money to adopt a lot of third world children; meet Carl Sagan; to Teleport. Can’t live without people.